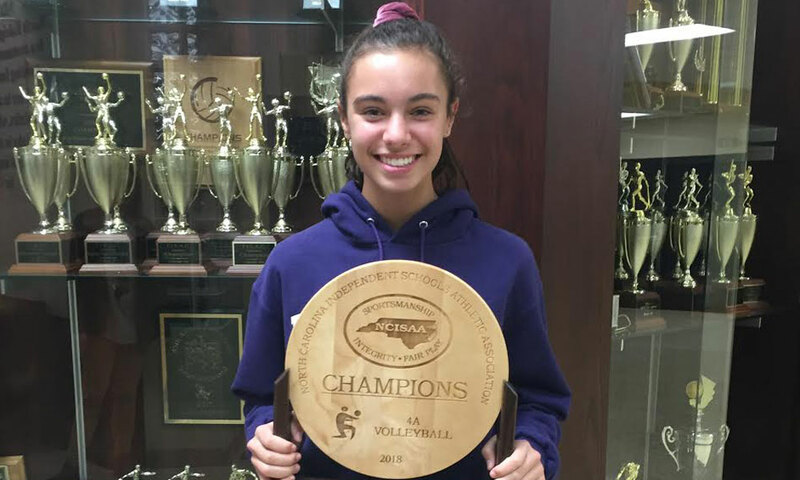 PrepVolleyball.com’s National Freshman of the Year Riley Buckley is among those featured on this year’s Class of 2022 Watch List. Below we introduce the Class of 2022 Watch List. Part 1 features Setters, Middles and L/DSs. Part 2, out Friday, will have Outsides and Right Sides.